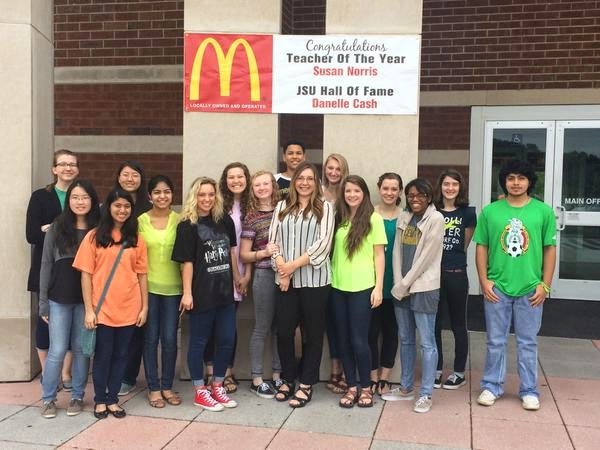 Hoover High educator Danelle Cash is part teacher, part comedian, part techie. Having her to lead PD sessions is like chatting over coffee with your friends. I’m excited to share with your the productivity extensions she shared with us. I hope they’re something you can use… it felt like she was reading my mind when she shared these during her sessions! VI.Which Add-ons and Extensions can you see as useful in your classroom? How can you use them? How can your students use them? Today I'm only going to share the 4 Productivity Extensions she shared with us. Bookmark Manager bookmarks pages using the star in the address bar, and then it adds bookmarks to folders. Organize your bookmarks! 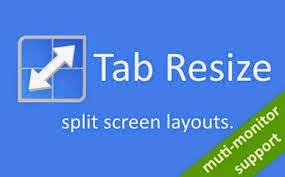 Tab Resize ​Splits your screen so you can view multiple windows at once. Great for when you wish you had two monitors. OneTab ​saves all the tabs that you have open into a list which you can go back and visit any time. Note Anywhere​ allows you to add sticky notes on any web page. It saves your notes, so when you open that page again, your notes are still there. 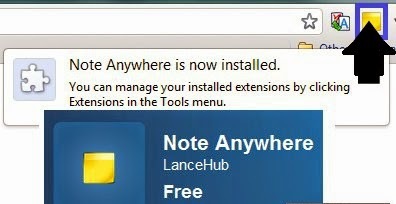 Just click the link, enter the name of the extension, and click install. We started as a 1:1 school with iPads and we learned about a lot of apps that are useful for teachers and students. This year, our ninth graders brought their Chromebooks with them from the middle school, and now we're transitioning to all Chromebooks next year. 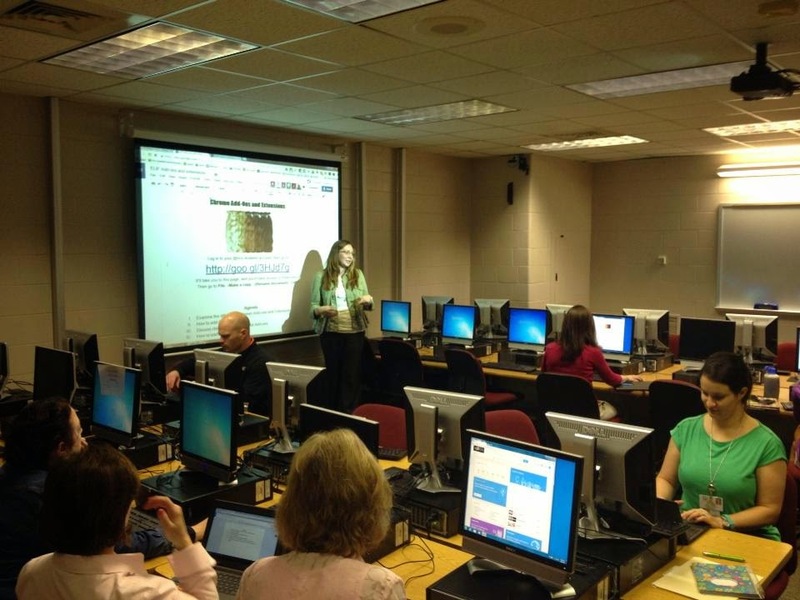 We just issued new Chromebooks to our ninth graders and all teachers this week, so Danelle's PD sessions came at a perfect time. It was a fun day of learning, and I can't wait to get started with these extensions this weekend! What are your favorite productivity apps/extensions?